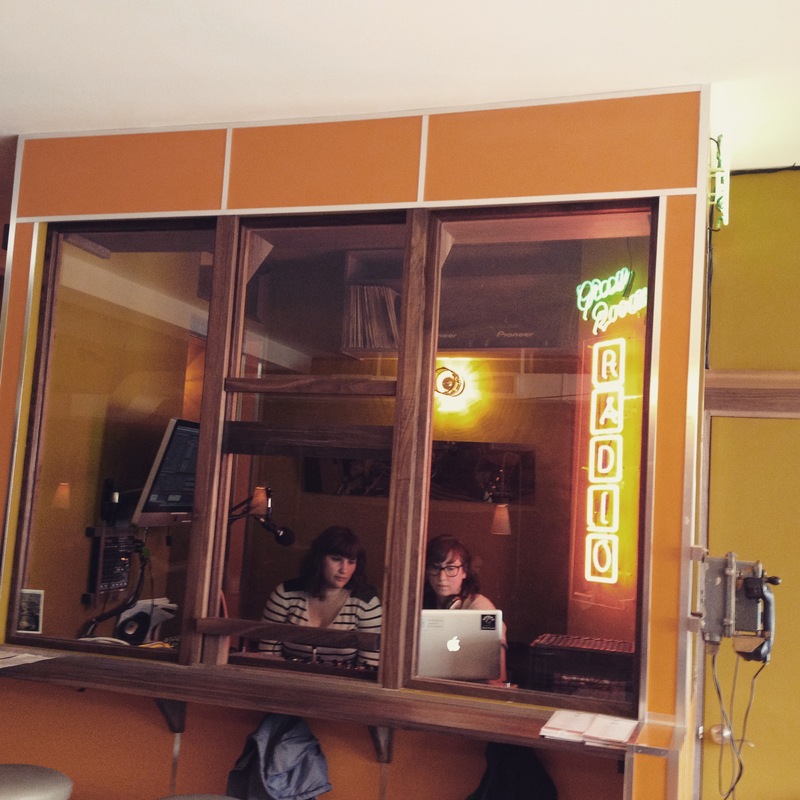 In case you haven’t heard, Roots & Recipes is now doing a weekly radio show over at Green Room Radio (Friday morning, 10AM), an initiative out of the new Maison Sociale, located at 5386 Boulevard St-Laurent in Montreal. Their online radio streams live throughout the day, every day. Check out the live stream here. Last week’s hosts Kat Romanow and Jasmin Legatos talked about the food traditions of Passover and Greek Easter and even found some similarities between the two. Kat brought in samples of some matzah creations which Jasmin and some of the patrons at Maison Sociale enjoyed. We will be posting the episodes on our site in the week following the live stream.